Through institutions of centralized administration, the Soviet Union created a distinctive system of social welfare provisioning and a unique urban world. What has been their fate after the demise of socialism? How have these products of Soviet socialism been affected by neoliberal reforms? And what does the post-Soviet case tell us about neoliberalism? Over the past decade I have investigated these questions through research on Soviet social modernity, Soviet cities, and post-socialist transformation in Russia and the Republic of Georgia. The Soviet project of state-led industrial transformation was linked to new approaches to planning cities and providing for the daily needs of their inhabitants. 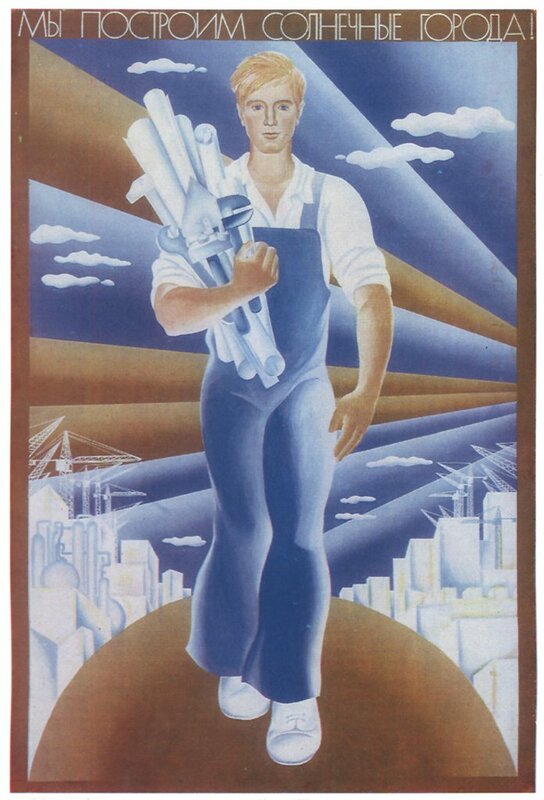 In Post-Soviet Social I examined this distinctive form of social modernity by investigating the Soviet paradigm of “city-building” (gradostroitel’stvo). I focused in particular on the planning of small industrial cities, which were an ideal form for Soviet urban planners, who believed that in such cities the pathologies of capitalist urbanization could be overcome. Despite the many well-known problems of Soviet city and social welfare planning, the Soviet Union created a large number of such cities, spread out over its vast territory, and managed to extend to them a comprehensive (if wildly inefficient) complex of urban services. In the post-Soviet period, these cities were shaken by the collapse of ministerial coordination and the introduction of markets in most goods. My research investigated how neoliberal reforms grappled with these peculiar products of Soviet social planning. Rather than focusing on the much-studied programs of privatization or financial stabilization, I examined “minor” traditions of neoliberal reform that targeted mundane systems that underpinned Soviet social modernity: urban services delivered through networked infrastructures, and systems of budgetary redistribution. Surprisingly, I discovered that in many cases neoliberal reforms served to preserve key social norms and material forms of Soviet socialism. Another theme of my work on Russia and Georgia has been the intransigence of material infrastructures–from urban heat and water systems to national or transnational infrastructures for transporting gas, oil, and electricity–in shaping the pathways of post-Soviet change. In Post-Soviet Social I showed how material infrastructures articulated a particular regime of urban provisioning that proved very difficult to reform in the post-Soviet period. I also addressed the intransigence of infrastructure in two articles with similar titles but different subject matter: “Pipes,” published in the edited volume Patterned Ground, examined how regimes of urban provisioning articulated by networked infrastructures have made market reorganization a sticky and fraught process. 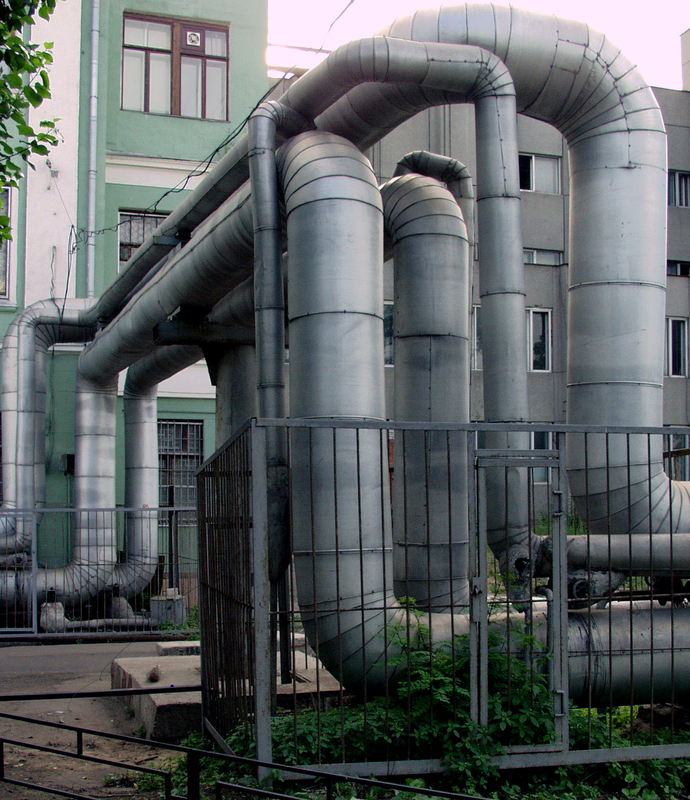 “Pipes and Wires,” written with Nino Kemoklidze, shows how post-Soviet geopolitics has been shaped in sometimes surprising ways by infrastructural connections. Post-Soviet Social: Neoliberalism, Social Modernity, Biopolitics. Princeton, NJ: Princeton University Press, 2011. “Budgets and Bio-politics.” In Global Assemblages: Technology, Politics, and Ethics as Anthropological Problems. Edited with Aihwa Ong. Malden, Mass: Blackwell, 2005. “The Spatial Forms and Social Norms of ‘Actually Existing Neoliberalism’: Toward a Substantive Analytics” International Affairs Working Paper 2005-04, The New School, New York, 2005. “Beyond the Deficit Model” (with Lucan Way). Post Soviet Affairs 20 (July/September), 2004. “Pipes.” In Patterned Ground, edited by Steve Pile, Nigel Thrift, et al., Reaktion Press, 2004.